Hope you all had a splendid holiday? 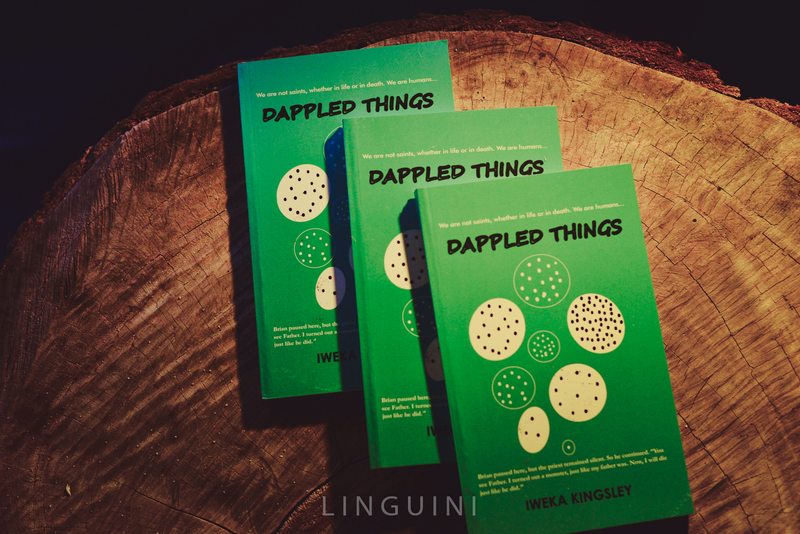 One of them, Iweka Kingsley, a young writer, creative thinker and consultant, Author of Dappled things; a novel that tells the tale of two young girls, their ordeals, challenges and experiences as they grew into women. Enough talking,let’s get to know him a little more shall we?! 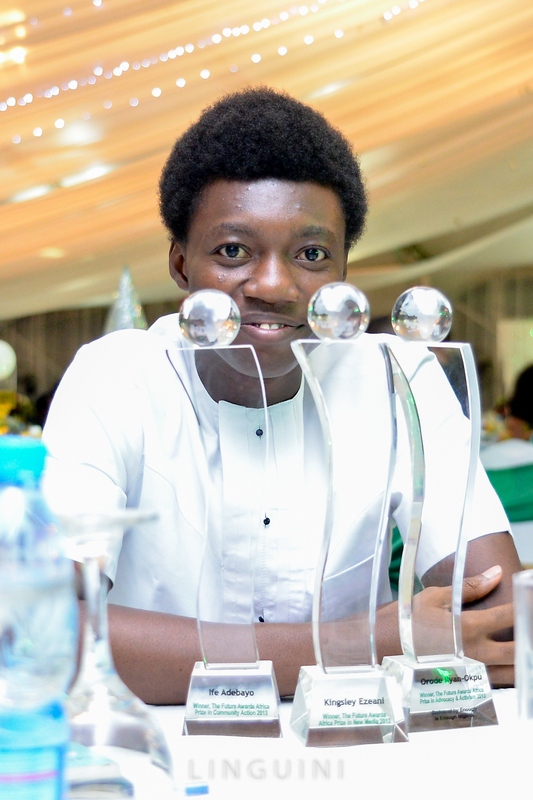 My name is Iweka Kingsley, I am a storyteller who writes sometimes, and I work as a creative solutions consultant. I am 24 years old and I live and work in Lagos, Nigeria. »What did you study at the University level and in which school? I studied Industrial Physics at the University of Benin in Edo State. Well, writing for me is a powerful tool. Writing is the way I share the richness of the world I live in, according to the way I see, feel and experience it. It is the way I know how to really express the different aspects of live; experiences, emotions and examples. It is also a tool I use to address relevant issues and seek to solve them one way or another. »How has it been so far? For me, it’s been a rare mix of things, I have enjoyed it greatly and I have endured much for writing sake as well, but altogether, I have loved the journey so far in all its forms. Life generally inspires me. The stories, people, places, events and cultures I experience, feed me with inspiration to write at any time. My first book has just come out titled DAPPLED THINGS. I am working on several items at the moment, some of which I cannot readily share, but I hope that I can have another book published this year 2014, a collection of short stories most likely. However, I am currently focused on promoting and selling as many copies of DAPPLED THINGS as possible, and that I must say is quite a project in itself. »What was your family’s reaction to your career choice? Well, it wasn’t easy at first, but with time they understood and are supportive of my choice right now, especially after DAPPLED THINGS came to live. »Any plans to add a business venture to your plate? Yes, sure. There are plans to do that, and I and my team are working to get some things done as soon as possible. »Your fave Writers; Local and international? I really can’t say I have favorites right now, there are lots of amazing talents here and internationally, and I typically just enjoy good stories and writing, regardless of who wrote it and all. 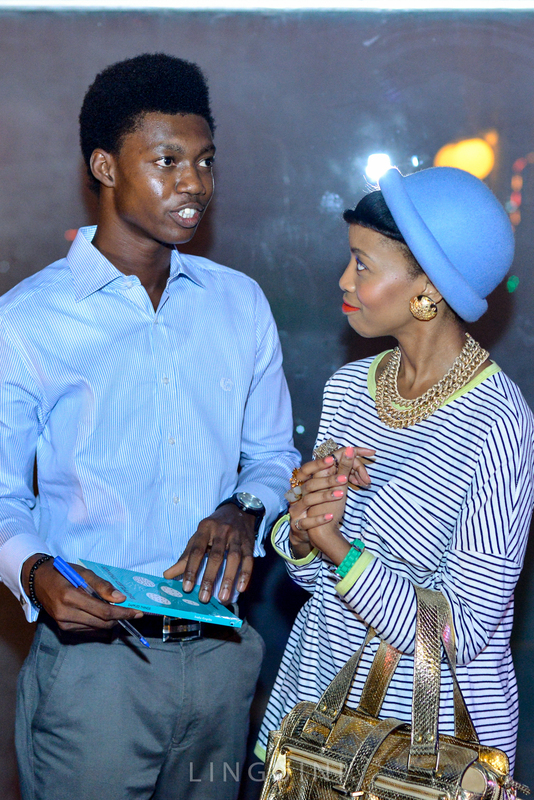 »How is the literature/writing industry in Nigeria? It is tough right now I must say. 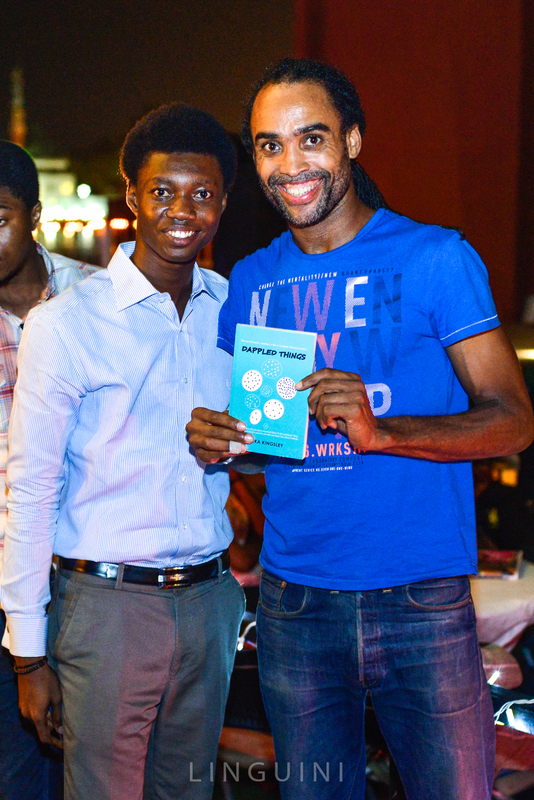 It takes a lot of courage and guts for any young Nigerian to pursue a career in writing here. You have to toil and labour with little or no support in a country that does not quite appreciate the beauty and importance of the craft. But things will get better as we continue to work hard to make it better. »On a lighter note, tell us about your ideal woman? Lol…well, my requirements are not great actually, but she has to be real, strong and with a clear focus for what she wants out of live, and above all, she should be honest and have a great sense of humour. »Are you in a relationship,if yes..with who? Yes, I am in love with an amazing woman, but I’d rather keep her identity private for now. Worst fear, if I was sure of mine I doubt I would readily share it publicly though. To Nigerian youth I say: When the things you do to survive kill the things you love, then you’ve taken your God filled soul and filled it with devils and dust; live passionately or not at all. »We look forward to having you back here. Same here, thank you for your time smiles. I hope you guys are inspired because I am. It is good to note that there is no limitation too great nor time too late to start over..
Its a New year, a new start, a new page, FILL it with fun memories! Until next time, Love yourself and the person next to you! Next Post They Save Us!! !